Uber Technologies Inc. is an American private car hire company headquartered in San Francisco, California, United States operating in more than six hundred cities worldwide.With a smart phone, uber application and a single click, people are able to travel anywhere in the city at an affordable price. Uber fares are based on a dynamic pricing model, in which fares are higher during periods of high demand for rides. The same route costs different amounts at different times as a result of factors such as the supply and demand for Uber drivers at the time the ride is requested. There have been various other such companies like Ola, meru cabs, etc and most of them operate on the same model. 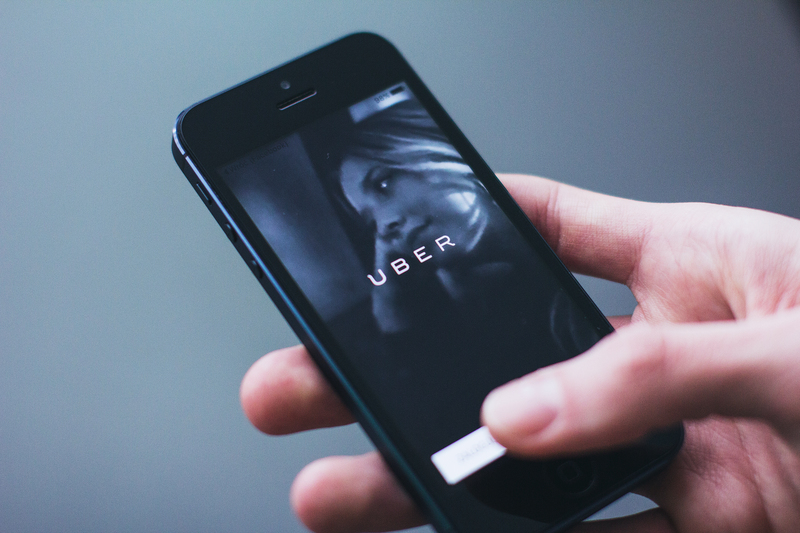 Despite its growth and success in multiple markets across the world compared to its rivals, Uber has had a host of issues from HR, customer service to top management crisis to handle all in a short space of time. The mistakes we make are meant to guide us, not define us. It all started last year in December when reports revealed that the famous UBER CEO Travis Kalanick is joining Trump’s advisory board. As the news spread like fire, various employees of uber started protesting against the company and decided to boycott the services. To make it worse, FTC charged Uber with a $20 million fine for recruiting drivers while exaggerating earnings potential. These incidents were just a spark which was followed by resignation of senior officials like Charlie Miller, Gary Markus, Raffi Krikorian and eventually the CEO, Travis Kalanick who resigned from the company. To add to this came various reports of uber drivers sexually assaulting female passengers in different cities around the world which left the company with several lawsuits. Through all these incidents, there are various HR lessons that can be learnt. Focus on foundational values: Values of a company become even more important as a company scales internationally, since there will be a need to maintain corporate identity and yet embrace foreign rules and tradition. In cases such as this, HR a huge responsibility to ensure that new employees and this case uber drivers too; who become an extension of the company’s culture, are educated about the company’s value which help an organization maintain a good reputation. Be selective and precise in hiring: The only purpose of the HR officials should not be only to hire and fire talent, instead the HR team should be selective in hiring the employees as well as Uber drivers. Whenever a driver is employed, his background, past record and work experience will require robust screening to ensure the driver is safe and accountable. This process should be constantly reviewed based on how well the driver satisfaction is for every city in addition to regular meetings and briefing sessions for uber drivers. Strong work culture isn’t necessarily a positive one: Businesses need to understand that there is a difference between a strong and dedicated work culture and a positive work environment. To give the employees a comfortable work place, they should be ensured security, equality and assurance of sound work practices. Uber’s example of inequality at work filed by female employees and sexual assault grievances all translate to a poor working environment. Listen to the employees’ concern: For any company to reach the zenith of success, it is necessary to listen and respond to the employee grievances. Time to time surveys should be conducted, various employee engagement activities should be held, and the employees should be given top preference. Happy employees make a happy workplace, and happy workplaces create happy customers. Have zero tolerance for bad conduct: Even if a single case of misbehavior is reported in the company by the employees or the customers, proper investigation should be initiated as well as completed to yield fruitful result. The serious action must be taken to show that employee misconduct will not be condoned and will be punished. This is just not the case of Uber. Various other companies in different industries across the globe are in similar situations if not worse. As businesses grow and scale into new markets and countries, what becomes of paramount importance is the foundational values on which the company was built. In the case of Uber, it was a move away from these values towards profits and other aggressive growth strategies which left them no room to focus on the main element of their service – the customer or end user. Several HR lessons can be learnt from Uber’s style of conducting business, and what stands out most is the importance of training, reviewing company’s cultural values and addressing conflicts with prompt action where necessary.